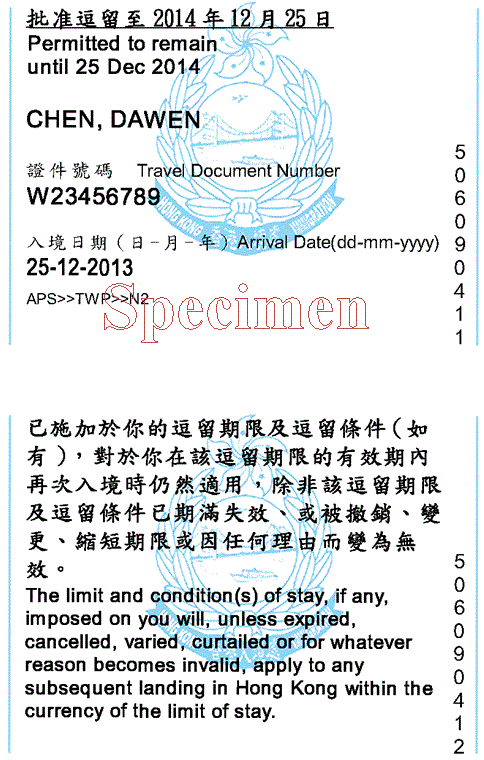 Can one just keep a picture/scan of the Hong Kong landing slip, or does one have to keep the paper version of it? You don't need to keep the landing slip at all, it's for your own reference only. If you use the automated gates (mirror) at the airport, you'll never even talk to a human when leaving, much less need to show it to anyone. See also: How can I leave Hong Kong when I've lost my landing slip (Departure card)? Can I use Chinese Yuans (RMB) in Hong Kong? Is it safe to dispose of a landing slip once I've left Hong Kong? I have a UK passport, can I re-enter Hong Kong every month and stay for 6 months?